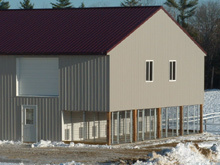 Timber Ridge has indoor and outdoor kennels so your dog can be either inside or outside. Your dog can watch the horse and farm activities all day or go in and nap if he or she pleases. Dogs are fed 2x daily and have fresh water all the time. Dog boarding is $40 a day for Timber Ridge dogs and $45/day for all others. 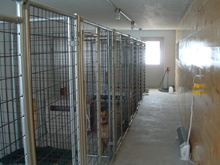 Kennel sharing is permitted if you have two dogs who would prefer to stay together. The cost is $20 each. Dog walking is available for $15 a day. 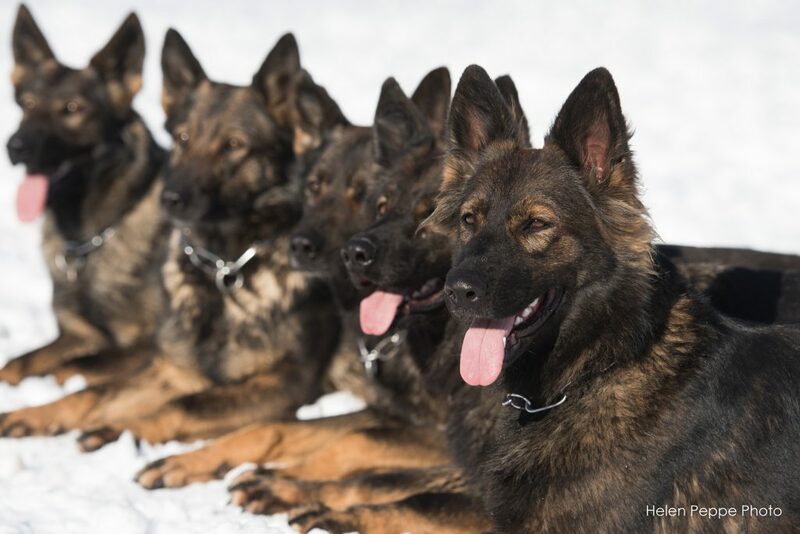 Dog training in obedience, tracking, and protection begins at $75/hr. 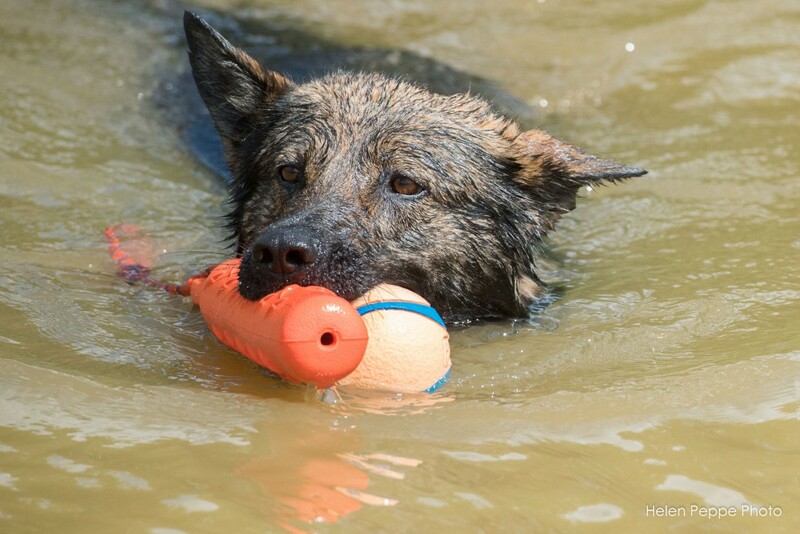 Dog training is for Timber Ridge pups/dogs only.